animal sanctuary Archives - Oy Vegan! Wish­ing you all a happy and healthy new year filled with excite­ment, love, bal­ance, com­pas­sion, and magic! The pics below were taken at Ele­phant Nature Park on my recent hon­ey­moon in Thai­land. It’s a beau­ti­ful ele­phant sanc­tu­ary just out­side Chi­ang Mai. 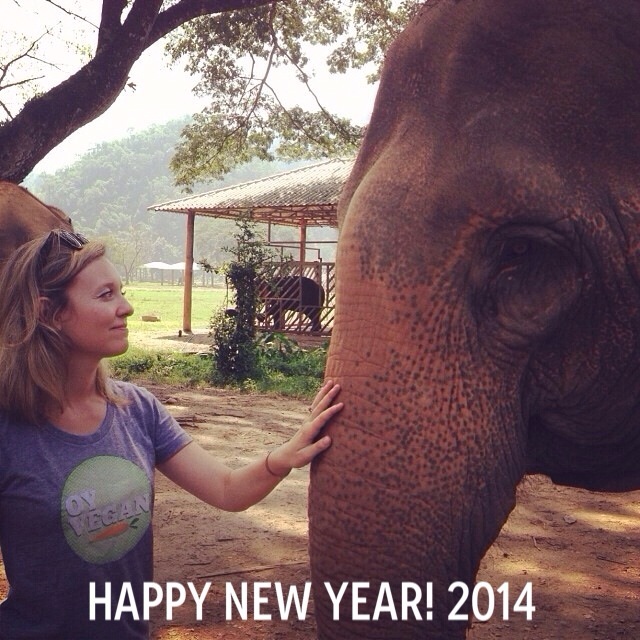 I hope to share more about vegan Thai­land in the upcom­ing months. 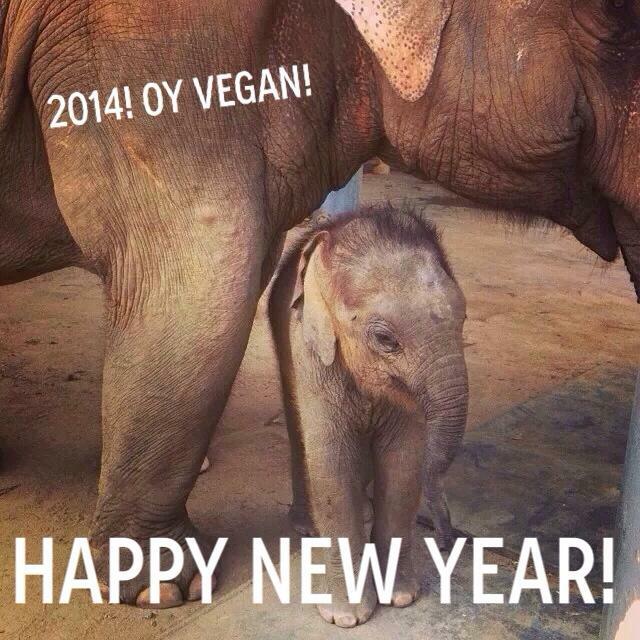 Here’s to less­en­ing the suf­fer­ing of our fel­low earth­lings in 2014!